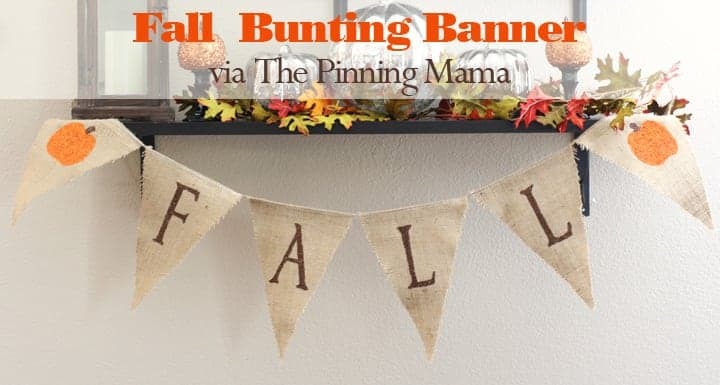 If you want to learn how to make this SUPER EASY burlap bunting banner, then stop by MOPs International’s blog “Hello, Darling” to find out how. Your friends will be asking you to make them one…and then you can just teach them how! Also? We have some cute Halloween ideas if you’ve missed them. Check them out here. Hope you’re having a spooktacular Halloween season!